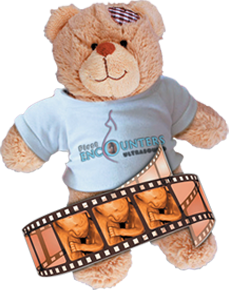 Here at First Encounters Ultrasound, we offer a comprehensive selection of scans for various stages of your pregnancy (including gender scans and 3D bonding scans). This gives you the opportunity to watch as your baby develops, creating a unique bonding experience and forging memories that will last a lifetime. Choose your scan below and book online! 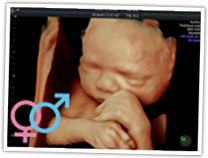 All of our baby scans are carried out by experienced, fully qualified sonographers in a comfortable and hygienic clinic environment. We use only the very best ultrasound equipment from GE Healthcare, all of which is certified safe for use. 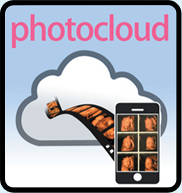 To learn more about our scan packages, simply click the More Info & Book Now button beside your chosen scan. Book today with a deposit of just £25 using our secure online system, or call our reservations team on 02920 732671. All souvenirs will be prepared for you to take home on the day of your scan. 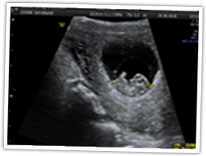 We offer a selection of ultrasound scans for various stages of your pregnancy. 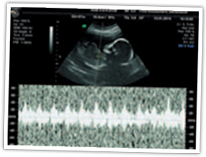 All scans are carried out by experienced, qualified sonographers. Any souvenirs will be prepared for you to take home on the day. 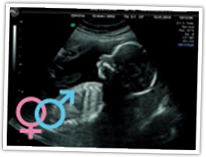 - Discover your baby's gender! - See your baby in stunning HDlive 4D!